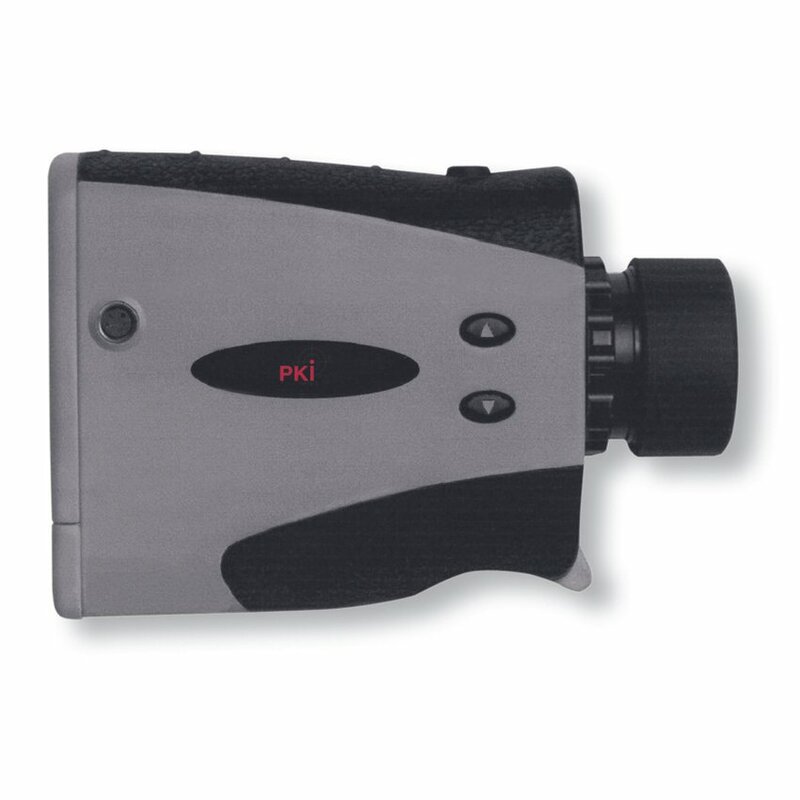 The PKI 7460 is a hand-held, lightweight and compact device for every kind of distance measurements. Having this unit available at any time, is a must to every government department being involved in urban structure development as well as police or military forces where a correct knowledge about the distance to an aimed target is essential. By means of a totally eye-safe and invisible laser beam, emitted by a special laser diode, the running time to the aimed target is determined for a correct distance measurement. The PKI 7460 operates either in passive mode (without reflector) or in active mode (with reflectors or reflecting foils). The integrated declination sensor elicits the exact distance to the aimed target. The result is digitally shown on eyepiece screen and furthermore can be transferred to PC or Datalogger via built-in interface.